Is a Divorce from Bed and Board a Divorce? - The Hart Law Firm, P.A. 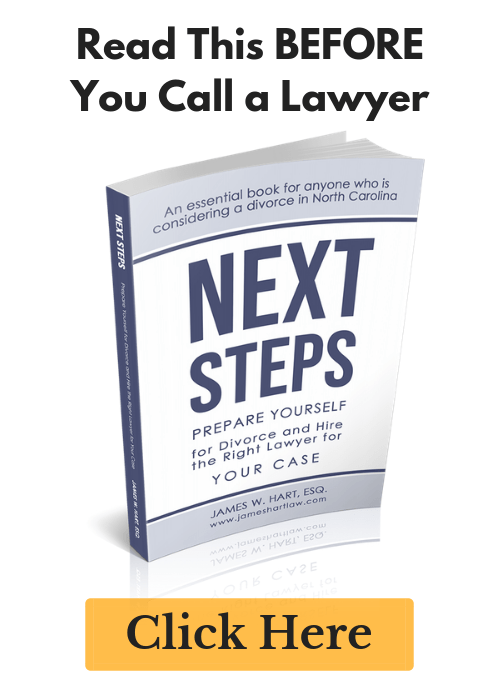 I recently was asked whether you can get a divorce in North Carolina without going through the one-year waiting period if you can prove fault. This is a great question, because I have to admit, when I first started studying for the NC bar, this was a stumper for me as well (and I have been a practicing attorney since 2004). If there is fault, which includes abandonment, being thrown out of the house by your spouse, spousal abuse, indignities which make it intolerable to live with your spouse, excessive drug or alcohol abuse, or adultery, then you have grounds to seek a divorce from bed and board. If you can prove one of these grounds of fault, than the judge will grant you a legal separation, thus beginning the statutory waiting period before you can file for an “absolute divorce”. 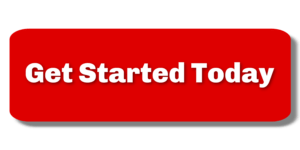 The bottom line is that even if you have been granted a divorce from bed and board, you must still wait one year to file for an absolute divorce.